We’ve searched the market to find the best new car deals. There are huge savings to be made on everything from roadsters to family estates. Click through the gallery below to see the UK's hottest 10 new car offers. Please note, these offers are subject to conditions and can be withdrawn at any time, without prior notice from the seller. They are also subject to terms and conditions - so always be sure to read the small print. 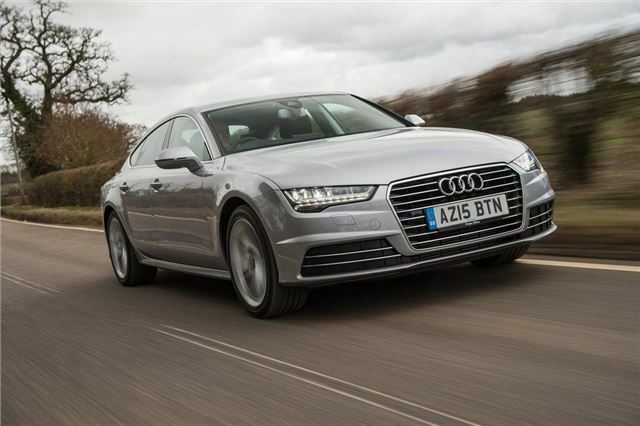 The Audi A7 is a premium car with a premium price, but dealers are currently offering £10,000 to go with your £8600 deposit. It means that if the final payment of almost £20,000 is made after three years, the customer has ended up paying a total of just over £44,000 – around £5500 lower than the car’s official on-the-road price. Extras: Includes metallic paint. £10 option-to-purchase fee with final payment.